Our great range of services ensures that your home, business, or site is kept clean and rubbish-free. 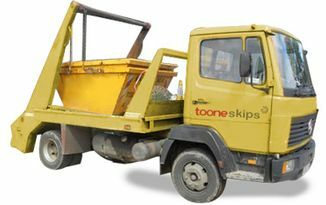 We have an option for everyone, from mini skips to effective wait and load services. 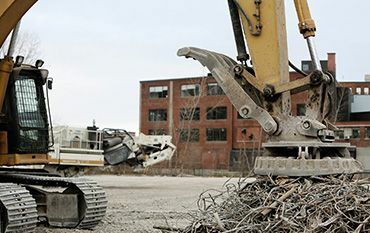 When you choose Toone Waste Management, you’re guaranteed an excellent service. We’re a relatively new business, but our professionalism, efficiency, and effectiveness more than make up for our lack of experience. Based in Tyldesley, Greater Manchester, we provide our services to domestic, commercial, and trade customers, and we offer something for everyone. 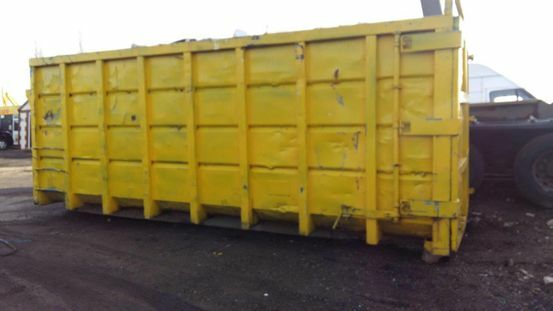 Our skip hire services are incredibly popular, and we love to undertake waste management work, including recycling. 85% of the waste we collect is recycled, and this is something that we’re very proud of. 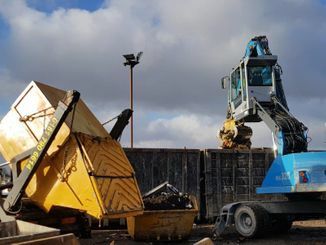 Call our family business today for competitive prices, quality skip hire options, and an excellent service.